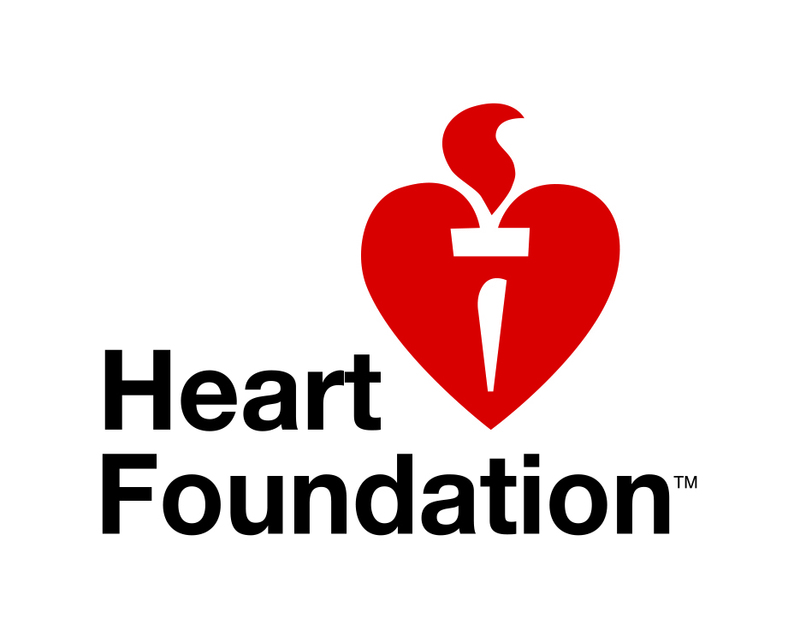 Jennian Homes is making a significant donation to the Heart Foundation as a result of the Mother’s Day Fun Run/Walk. Would you like to make an additional donation to the Heart Foundation? Your donation will help us to stop New Zealand's biggest killer.